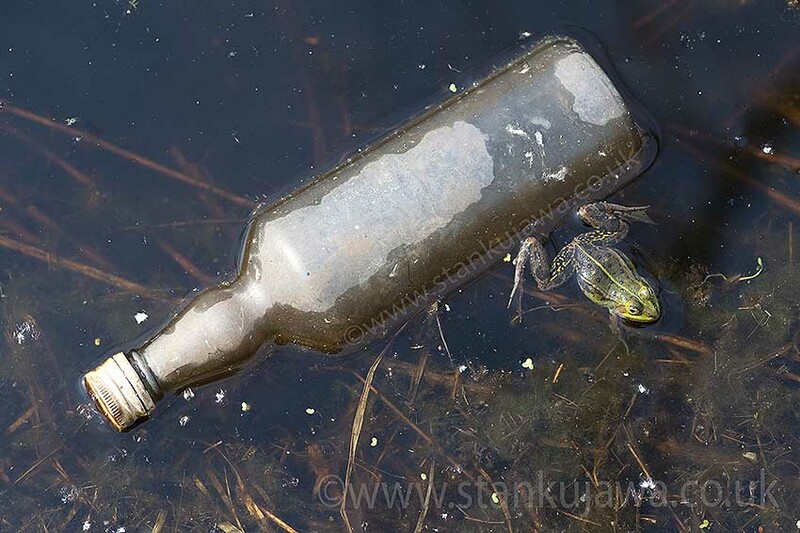 Pool frog, Pelophylax lessonae, in marshland in Poland, alongside an old empty vodka bottle. Litter and fly-tipping in Poland is a major widespread problem, despoiling forest and fields and waterways. During the breeding season, May 2012. Pool frog and vodka bottle, Pelophylax lessonae, Poland, May 2012. ©Stan Kujawa 2012. All Rights Reserved. The mentality of treating the forest as a dustbin, sadly still exists, I have seen it everywhere in Poland and other parts of Eastern Europe. 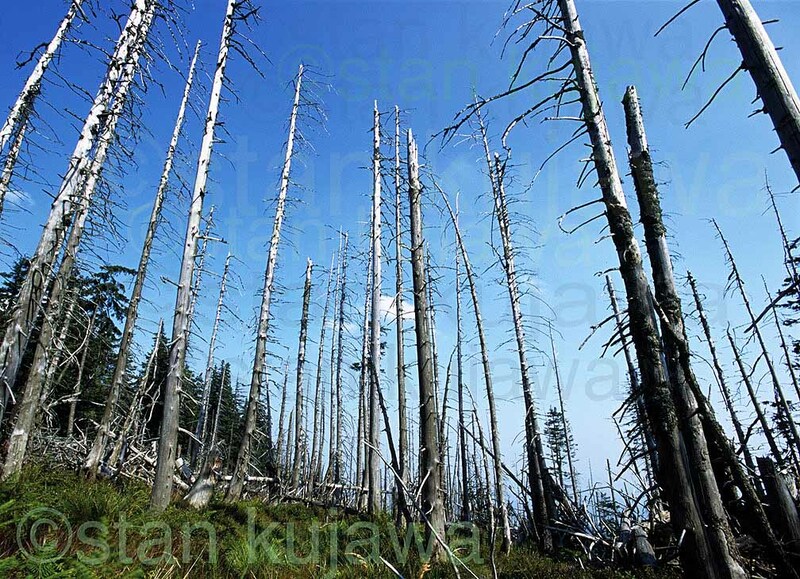 Acid rain damaged coniferous trees in Silesia, Poland, 2002. ©Stan Kujawa 2012. All Rights Reserved. 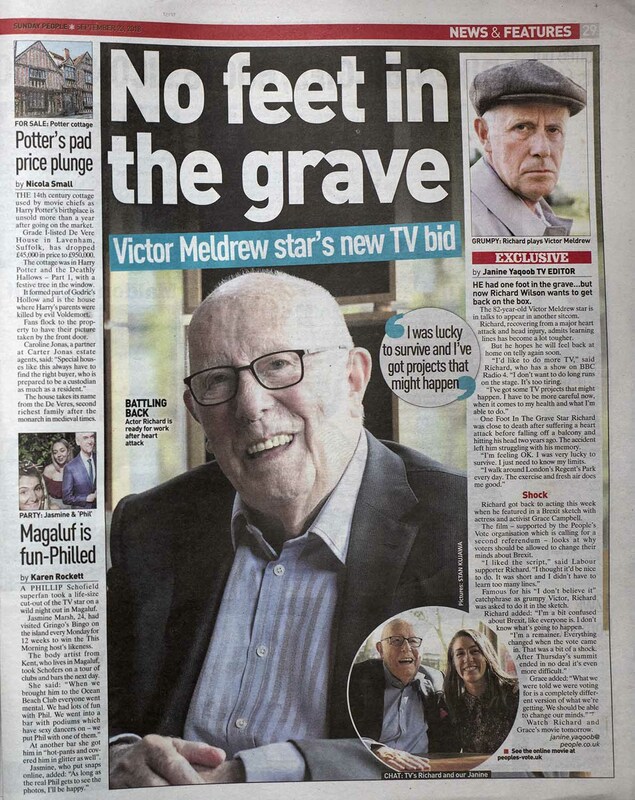 Image may not be used without the express written permission of the author.